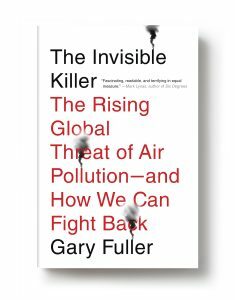 Dr. Gary Fuller, air pollution scientist and author of The Invisible Killer, joined us yesterday for a Reddit AMA. We’ve compiled some of the best questions and answers below. What is a small change could people make in their lives that would have a great effect on the amount of air pollution they cause? The small change that would make greatest difference is to swap car journeys for walking or cycling. I don’t know where you’re based but, in the UK, 40% of car journeys are less than 2 miles (~3 km). If we can swap these journeys for walking and cycling we can get help air pollution, reduce climate change emissions, decrease the urban noise that plagues so many, and help with the chronic diseases of inactivity such as obesity and heart disease. I won’t point the finger at any specific industry but at all those that burn coal without abatement systems. 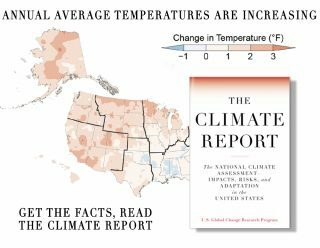 Time and time again this has caused massive environmental and health impacts. The acid rain and forest die back problems of Scandinavia in the 1970s and 1980s and the “crazy bad” smog of Chinese cities are two examples. Visit these places now and you will see changes that have come from proper chimney controls and swapping to other fuels such as natural gas. The only way to sort these problems is robust regulations and enforcement – it works. Does going vegan have a big impact on global emissions? I’ve read contrary points on the matter with many saying yes and many saying not really. One of the most overlooked among our pollution sources is agriculture and, more broadly, the way in which we manage land. Many of us escape into the countryside as a respite from the city and we think of it as a low-pollution environment, but farming is an important source of our particle air pollution. The burst of ammonia released from the fertilising of crops, the spreading of manure stored overwinter and moving animals to outdoor summer grazing all play an important role in the particle pollution each springtime. This is becoming an increasingly important problem across the developing world too – and especially in east Asia, where pollution from new, badly controlled industry mixes with ammonia from agriculture and increased meat production. In the US, the control of ammonia from farming would now be the most cost-effective way to reduce regional particle pollution. A decrease of 50 per cent in ammonia pollution from farming could reduce the annual global mortality from particle pollution by around 250,000 people including around 16,000 in North America, 52,000 in Europe and 105,000 in east Asia. We cannot stop farming. We need food to eat, but simple measures such as covering slurry stores, installing better housing for animals, and injecting fertiliser into soils rather than spraying it in the open air would go a long way to achieving these targets. The role of agriculture in our air pollution is clear, but it is badly understood by farmers. It is also badly understood by governments who have spent decades developing control measures for transport and industrial air pollution. 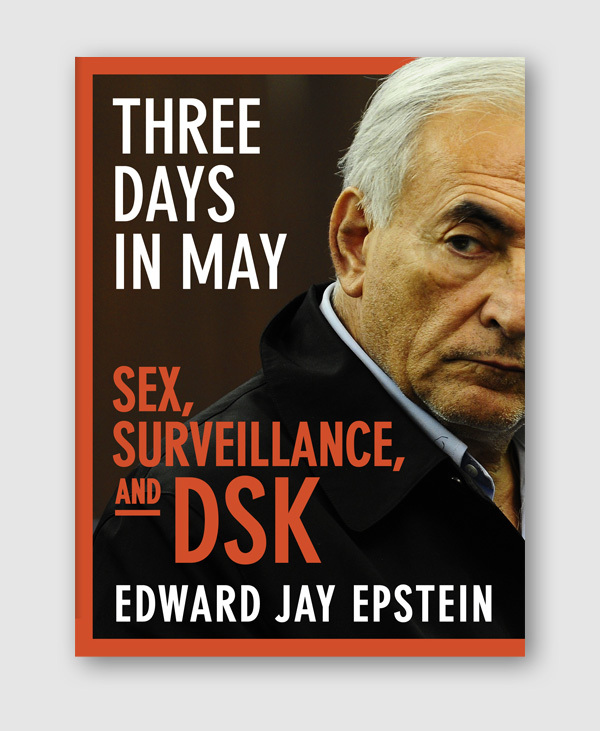 Read the whole AMA here and pick up a copy of The Invisible Killer.